It’s no secret that social media is an essential marketing tool for businesses. Your company probably creates occasional posts or runs ads — maybe both. 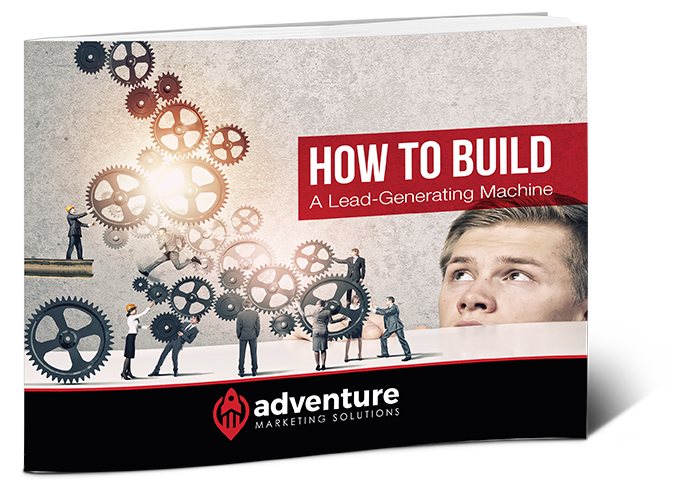 But did you know there’s another simple tool provided by the top social media platforms that can take your lead-generation efforts to the next level? If you’re stumped about what it is, you’re not alone. Many B2B marketers either aren’t aware of it or haven’t utilized it for whatever reason… and it’s preventing them from building their prospect pool! What is this simple tool that will increase sales leads? This article will fill you in. But first, it’s important to understand the bigger picture. 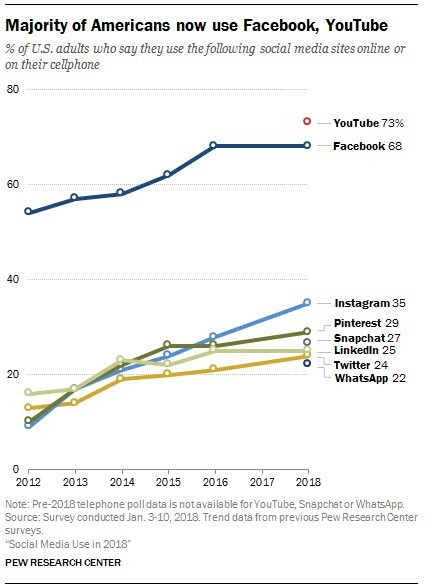 According to Pew Research Center, around 70% of American adults use some form of social media, with YouTube leading the way at 73% and Facebook not far behind at 68%. In addition, many access social media content on a daily basis. 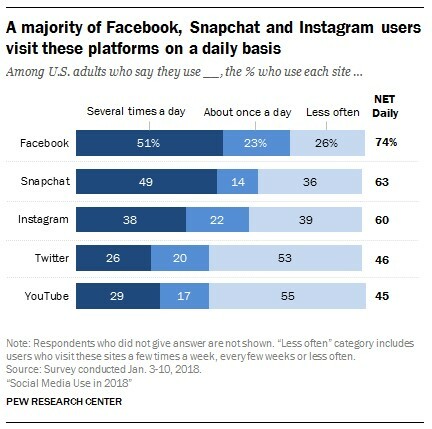 Facebook is the most popular, with 74% of adults using it at least once a day. Social media is not just being used for entertainment, either. 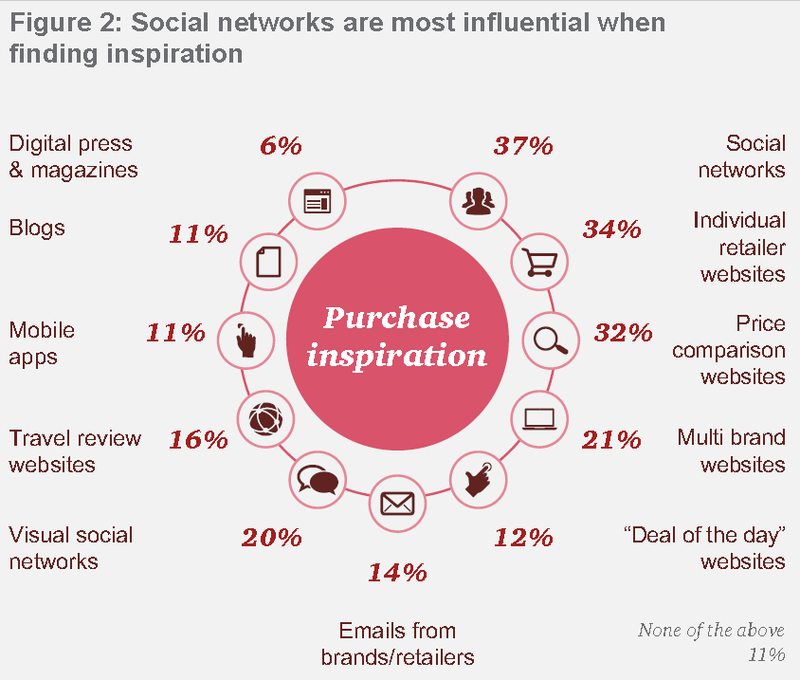 According to Global Consumer Insights Survey 2018, 37% of respondents said they get purchase inspiration from social networks — the most of any response. Businesses have responded by continuing to increase their budgets for social media advertising. Statista estimates that American companies will spend $18.4 billion on social media ads in 2019. That’s a $1.7 billion increase from 2018 and more than double the 2015 social ad spend. 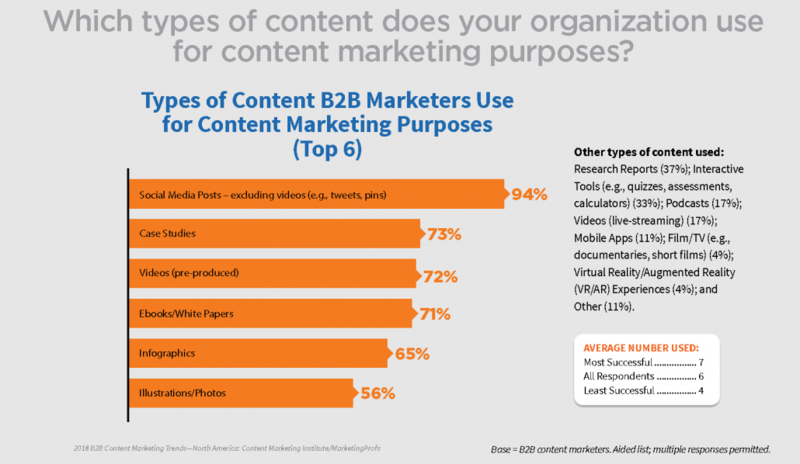 In addition, Content Marketing Institute/MarketingProfs reports that 94% of B2B marketers use social media posts for content marketing purposes. Been in suspense long enough? Now that we’ve validated the vast potential of social media, it’s time to learn about the simple tool that will increase sales leads — the cookie! You’ve probably heard the term “cookie” before, even if you don’t know a lot about it. A cookie is a small piece of data sent from a website and stored on the user’s computer by the web browser. Cookies track and remember a user’s browsing activity. The cookie is not a new development in the digital world or even the social media world for that matter. 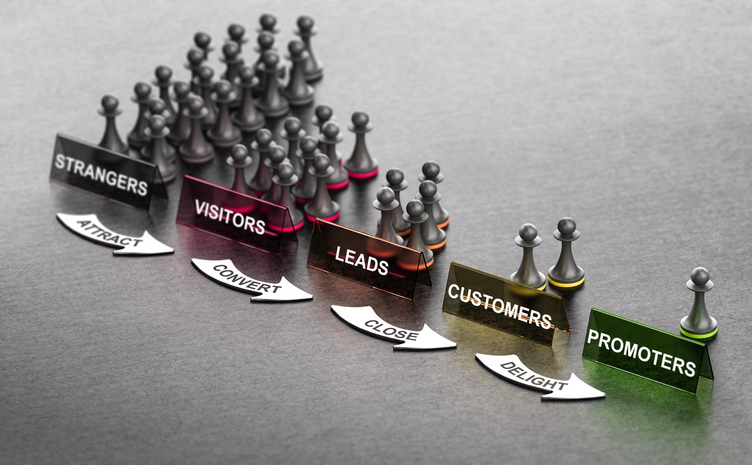 However, its capabilities have been refined, and marketers have developed ways to capitalize and keep a constant flow of leads flowing through their sales funnels. Each social media platform has its own term for the cookie it developed. For Facebook, it’s the Pixel. For LinkedIn, it’s the Insight Tag. Both are implemented in similar ways and have similar functionality. And the best part is, they’re free! What Do Facebook and LinkedIn Cookies Do? Like a normal cookie, once installed on your website, Facebook’s Pixel and LinkedIn’s Insight Tag track users’ browser activity and remember it. What sets them apart from normal cookies is that they take it a step further by building custom audiences based on user behavior. This can include visits to specific pages or event triggers like button clicks or form submissions. You can create rules and parameters within each platform. From a broad perspective, there are two primary benefits of using cookies like the Facebook Pixel or LinkedIn Insight Tag. The first is that they provide data to help you monitor the performance of your ads so you can adjust accordingly. The second is that you can use the custom audiences to create more targeted ads and content to make your marketing more relevant to the leads who have engaged with your site previously. Cookies are helpful when it comes to measuring interest and establishing intent. For example, you can place a cookie on a blog article or case study and use it to keep track of cold leads who showed interest by clicking to it and reading. Then, you can take that audience (who now know your company exists) and try to get them to show intent by responding to a low-commitment offer that requires them to provide some deeper information about themselves. Keep in mind, these are warm leads, so this shouldn’t be a sales pitch. You could offer more in-depth content like a white paper or some kind of helpful, free tool. Now, let’s take a look at some of the more specific perks of utilizing cookies. Regardless of what conversion or conversions you have in place (purchases, downloads, newsletter subscriptions, etc.) you’ll be able to track them. Not only that, you can see the details of how visitors interacted with your site before converting. This information is valuable and can be used to refine your ad strategy, as well as calculate your ROI. It’s likely you’ve been exposed to retargeting ads before. For example, you browse Air Jordan 1 Mid SE shoes on a company’s website for a while then leave the site. Later, you’re on a different website or on Facebook and you see ads from that same shoe company featuring the exact same Air Jordan 1 Mid SEs. That’s retargeting. With Facebook Pixel and LinkedIn Insight Tag, you can display targeted ads to the people who have previously visited your site. These ads can be — and for the sake of effectiveness, should be — very specific. You can serve up an ad for the exact product someone looked at before (like those Air Jordan 1 Mid SEs). Or, if someone abandoned a purchase during checkout or exited before completing an opt-in form, you can put a retargeting ad in front of them reminding them to complete the process. Below is an example of a Facebook retargeting ad we display to people who viewed one of our particular blog posts. Our goal is to not only keep us top of mind but also to get them to take the next step and request additional information. 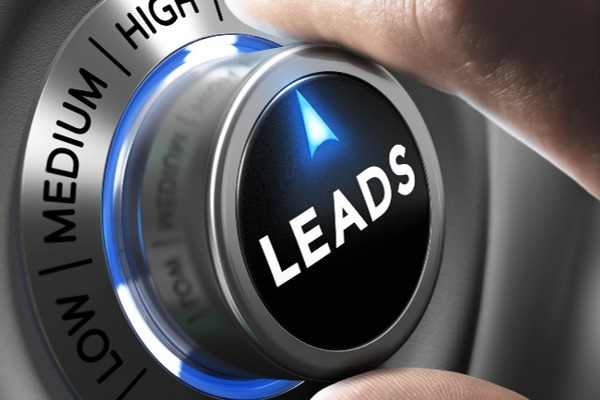 Attract new leads similar to your existing leads by creating lookalike audiences. A lookalike audience is one with similar demographics, interests and characteristics as those who have visited your website. And, like many aspects of these tools, it’s simple. Lookalike audiences will automatically update over time, so they’ll always remain relevant for campaigns. Let’s say your “cookied” page is an article that details the key characteristics of quality auto parts suppliers. That type of content would, presumably, be popular with mechanics and people with an interest in cars. As a result, the lookalike audience that would be generated would consist of other people who specify in their social media profiles that they are mechanics and/or have an interest in cars. It’s wasteful to burn through your budget with ads that appear in front of people who have already converted. That’s where exclusion audiences come in handy. When you’re setting up an ad, you can specify an exclusion audience so that the ad is only shown to people who haven’t met your conversion goal. For example, if one of your conversion goals is to get people to submit a form to request a lunch and learn, you could create an exclusion audience consisting of people who have already requested a lunch and learn and reached the corresponding thank you page. That way, you won’t be wasting money advertising to the people who have already met your goal. Speaking of conversions and saving money, your ROI will increase when you optimize for conversions. Let’s use Facebook Pixel for this example. Without the Pixel, the only conversion you can optimize for is link clicks. But with the Pixel, you can optimize for purchases, sign-ups, downloads, and more… the things that more closely align with your business goals. AdEspresso performed a $1,000 experiment that found optimizing for clicks cost 3.4 times more per conversion than optimizing for conversions. Why would you spend $3,400 for the same results you’d get for $1,000? You wouldn’t! And that’s another reason you need the Pixel. Another way the data you collect helps you get more bang for your buck is that it allows you to optimize for value. If you’ve got an e-commerce site, the cookie tracks who makes purchases and how much they spend. The data is used to display your ads to people most likely to make high-value purchases. How Do You Install Facebook Pixel and LinkedIn Insight Tag? The great thing about tools like Facebook Pixel and LinkedIn Insight Tag is that they are relatively simple to install and use. 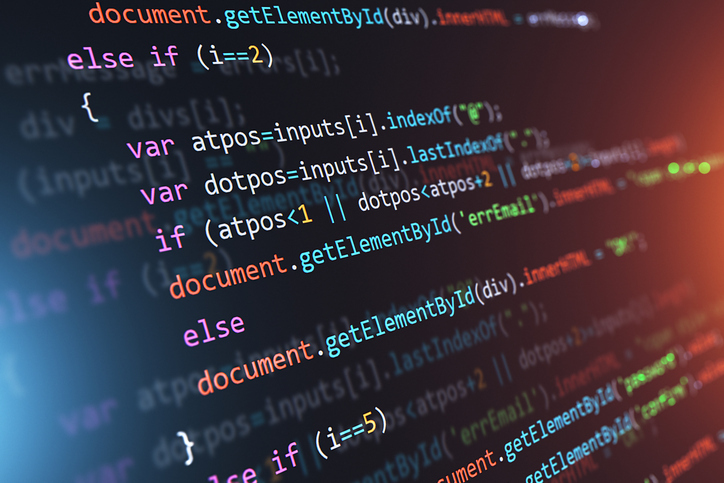 If you are familiar with those platforms, have a basic understanding of website coding and have the ability to edit your website code, you can complete the setup process yourself. For instructions, click here for Facebook Pixel and click here for LinkedIn Insight Tag. If you need assistance, the IT Manager at your company may be able to help you. Or, you can turn to a marketing agency. 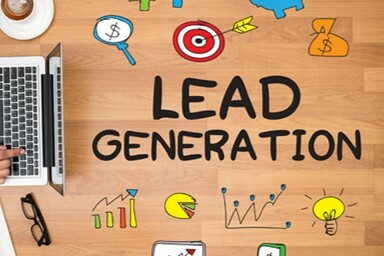 The benefit of the latter is that you can tap into the expertise of professionals who can not only implement the tools for you but also develop a strategy for them that will make them more likely to achieve your lead-gen goals. Facebook and LinkedIn cookies are the perfect tools for a sales funnel program. 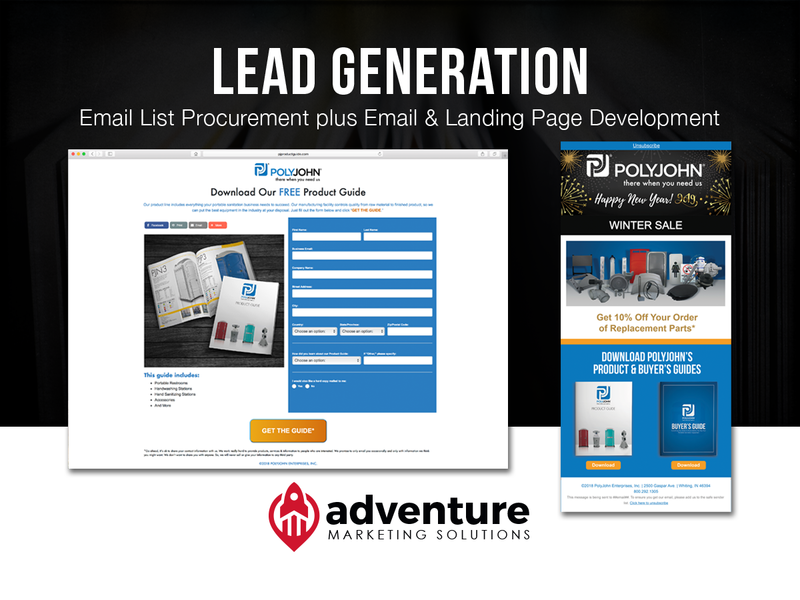 In fact, they’re the lynchpin to one of our own programs at Adventure Marketing Solutions. 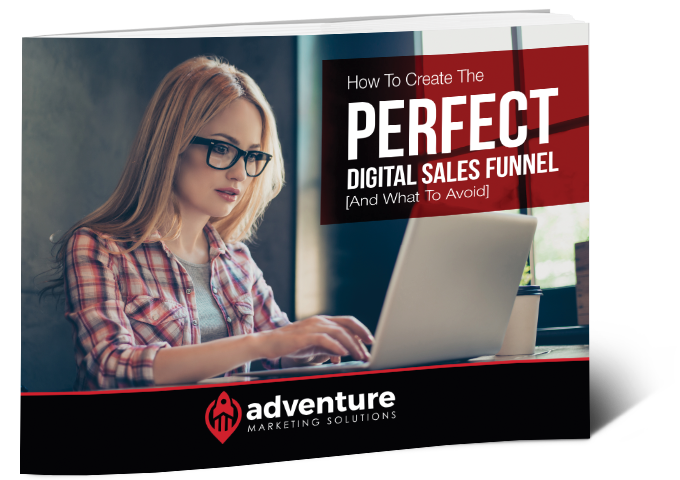 Learn all about it by reading How To Create The PERFECT Digital Sales Funnel [And What To Avoid]. The CliffsNotes version is that we wrote an insightful article (complete with a catchy headline) and incorporated Facebook Pixel and LinkedIn Insight Tag on the page. We then featured the article on our homepage and promoted it on social media. When cold leads click to the article, it implies they have interest in the topic, which sets the stage to become a warm lead, receive cookies and be further engaged with interest-based, relevant warm lead offers. If you want to learn more, contact us. 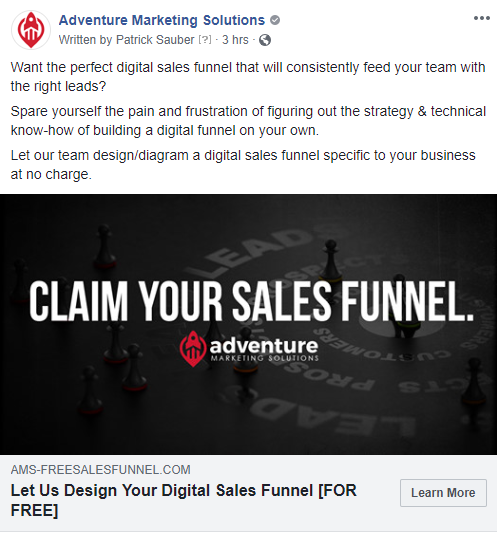 Or, if you want to see how we (a marketing agency that specializes in B2B marketing) can help increase sales leads, let us build your company’s digital sales funnel for free!